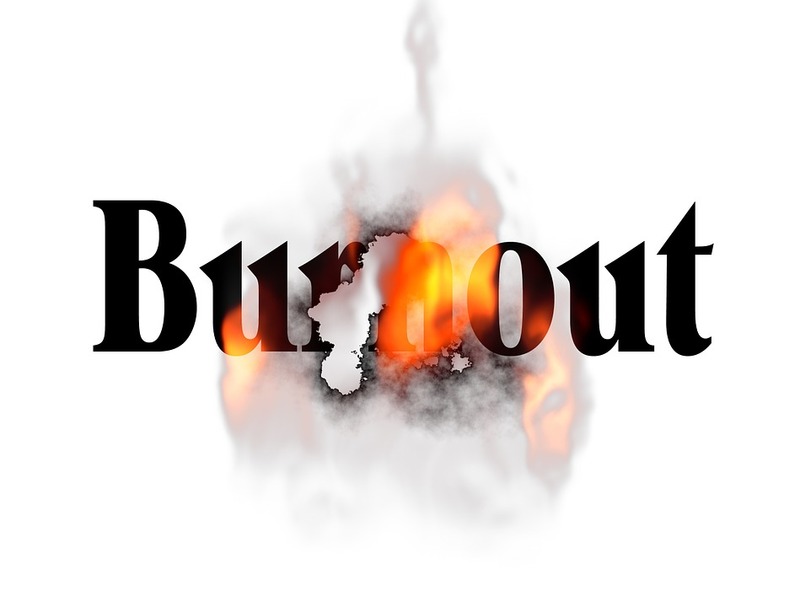 We have all heard the term, “burned out”, whether it relates to overwork and over-stress, we have all at some point or another burned ourselves out. But, when we are talking about a hobby, does burnout really exist? Well, yes. Even something which you should find enjoyable can burn you out due to overexposure. Sure, we probably do this to ourselves for the most part, playing the same game or games for hours a day, weeks, even months on end. What we once enjoyed doing we now cringe at the thoughts of. Hunting for that long sought after personal best or world record run, the hours of grinding and improving, learning and developing strategies. And then.. nothing. Yes, while we may strive and work for hours and hours to accomplish our goal, whether it is a world record, or just a new personal best, sometimes, no matter how hard we try, we just cannot grab what is in reach. And this is when we burnout. We stop loving the game we used to, the idea of playing it just haunts our dreams. Hearing the name makes you feel sick in your stomach and you just can’t bring yourself to pick up the controller and do it one more time. We begin to resent what we love, we question ourselves; are we good enough? Is it my fault or the games? Should I just give up? And that’s usually what happens. For a week, maybe two, maybe longer, we stop. We don’t talk about it. Nor do we play, we just step away from something we once loved and wonder what we have done to bring ourselves to this place. To a place where something we cared so much, we poured our days and weeks into, we just don’t care anymore. That’s burning out in speedrunning. And it happens more than you would think. Popular speedrunners, may burnout weeks before they can bring themselves to put down their game, because, at the end of the day, people know them for their runs of that particular game. We all crash and burn. Some of just burn a little brighter. So, is there anything we can do to help stop ourselves from burning out? I mean, sure, we can take care to not overwork ourselves. But realistically speaking, we can’t help but grind. It’s one of the natural lessons of speedrunning. Something no tutorial can teach you. It comes naturally and it’s not stopped easily. Unfortunately the speedrunner mindset is fine tuned to grind and find the success we strive for on a daily basis. What we need to do to maintain a healthy relationship with our “Speedgames” and the actions we take daily do not go hand in hand with each other. I’ve burned out on MGS2 more times than I can think of & it’s usually for the same reasons. Overworking and underachieving (from my own personal view), but I make the same, so called mistakes over and over, time and time again. Sure, it sounds easy in practice, just take some breaks, play every second day. But unfortunately it’s harder to say no than you might first think. The euphoria of a PB or WR is almost captivating. You can’t resist. The simple possibility you might achieve a new time in a game you love is too much to say no. While we boot up our console or PC, feeling sick with the idea of grinding, we can’t stop ourselves. We push through, today’s the day. But the day doesn’t come and slowly but surely we get more and more impatient until finally we snap. Everyone has a different way of giving up. Some do it quietly, some may yell and scream, some might just walk away. But no matter how, we’ve all done it at some stage. We give in to the anger inside and we quit. We promise we’ll never play this game again, we profess disdain and hatred, we swear up and down, we’re finished. But someday, maybe soon, maybe long into the future, we will return to it. And the cycle may repeat once more. So, what do we do when we burnout? Well, the only thing we can do. Step back, take some space and do something else till we feel comfortable returning. Can we alleviate burnout? Of course, but it is likely to be an unfortunate consequence of the hobby that we will long endure. I disagree, pushing too hard can lead to further burnout, even possibly leading to totally distancing yourself from the hobby.